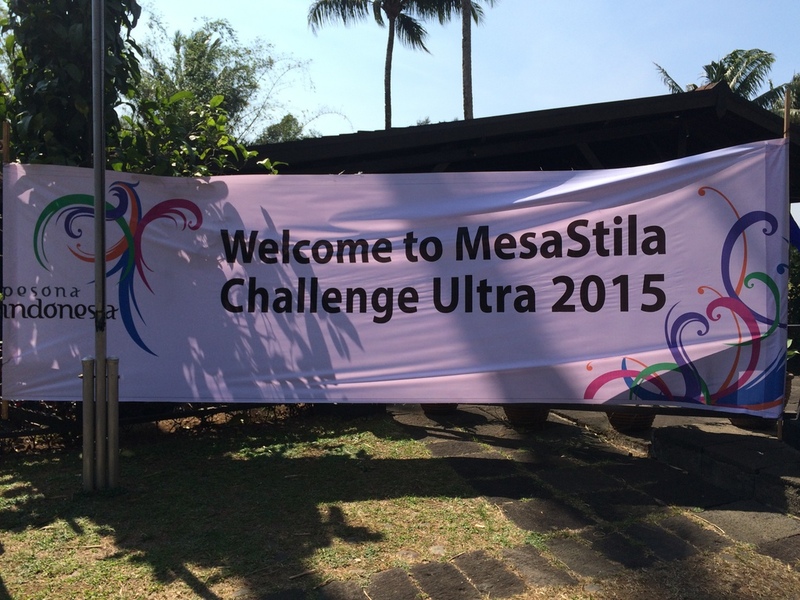 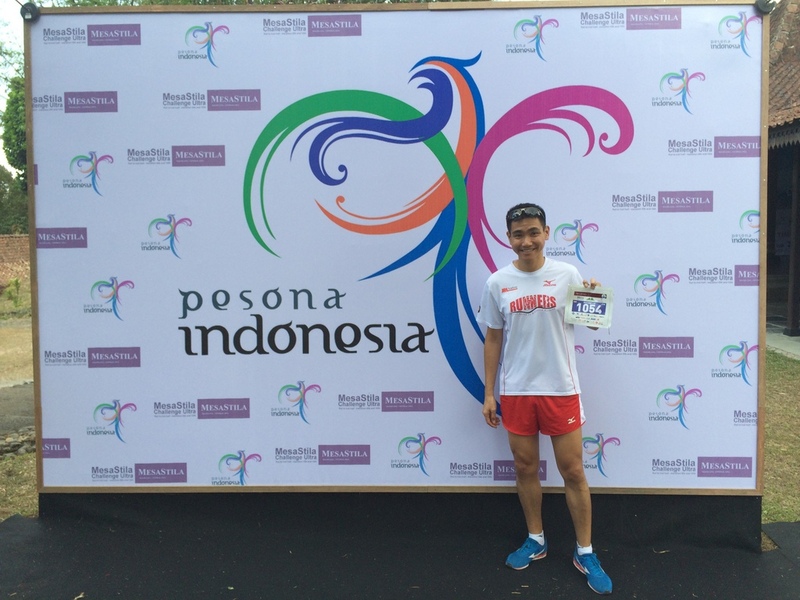 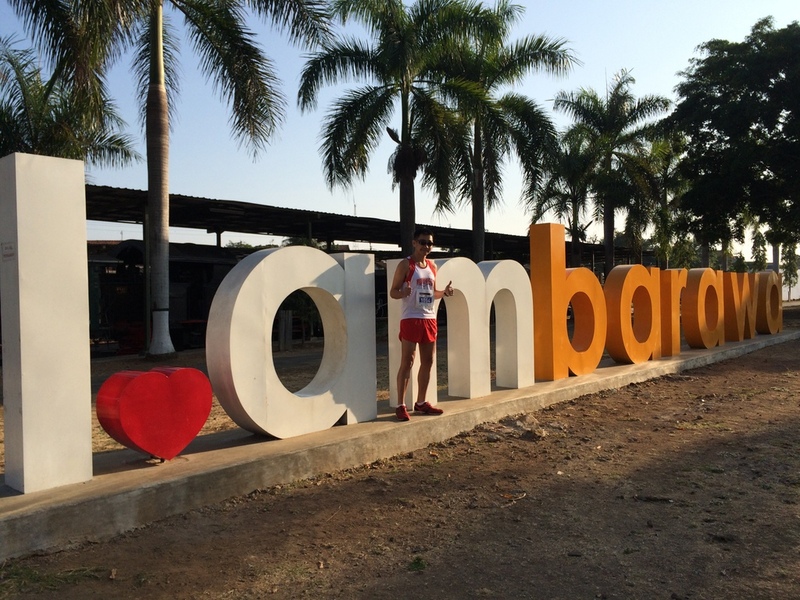 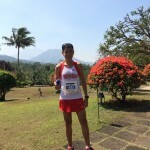 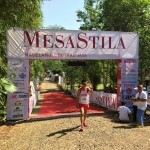 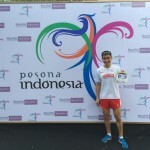 [MesaStila Challenge 21km Trail] Travel, Relax and Race – Day 3 | JustRunLah! 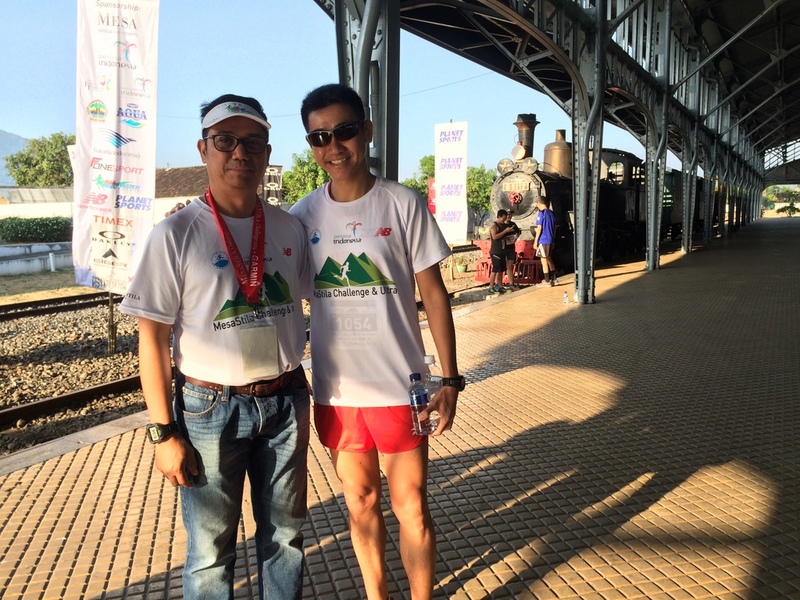 Waking up rejuvenised for race day, runners for the 21km/13km events were ferried to the start point at Ambarawa Railway Museum, located about 30 minutes bus ride from the resort. 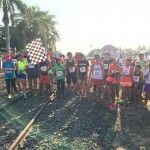 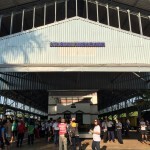 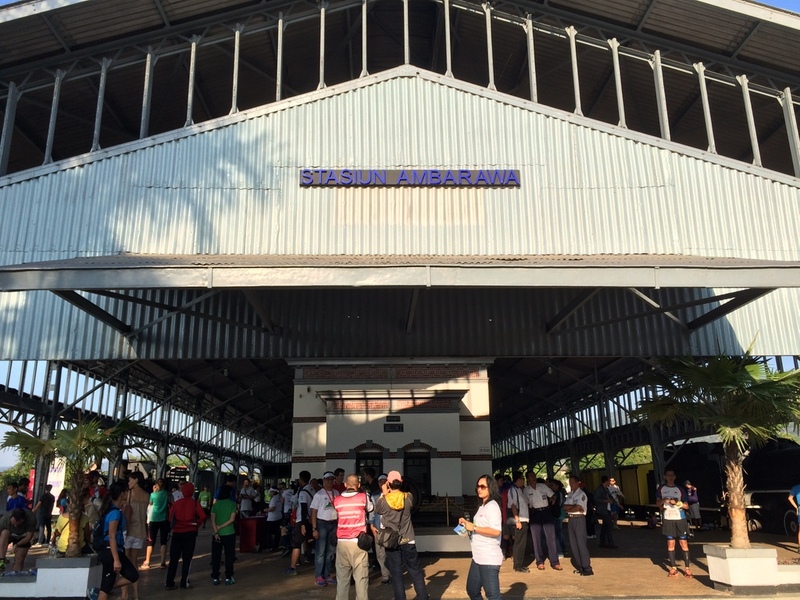 Runners were to start at the railway station, running along the heritage railway for most part of the course and passing through coffee plantations, rice padi fields and villages. 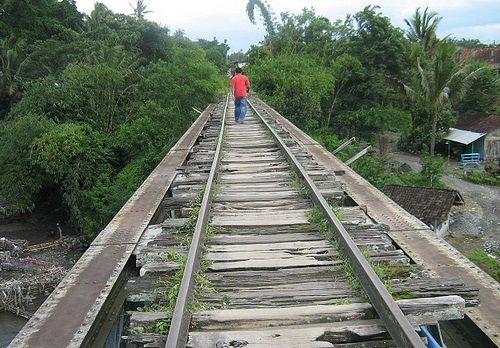 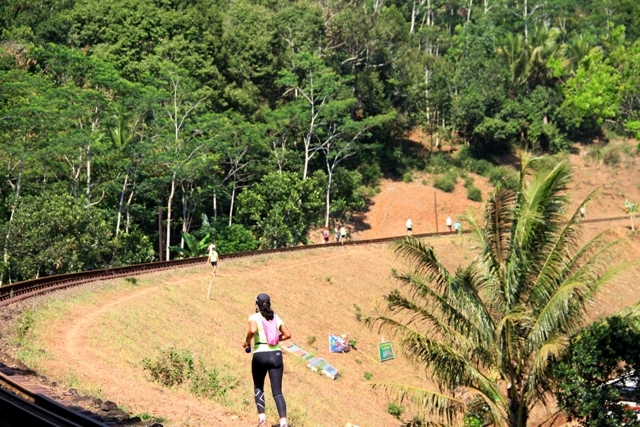 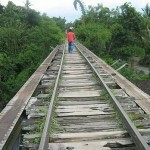 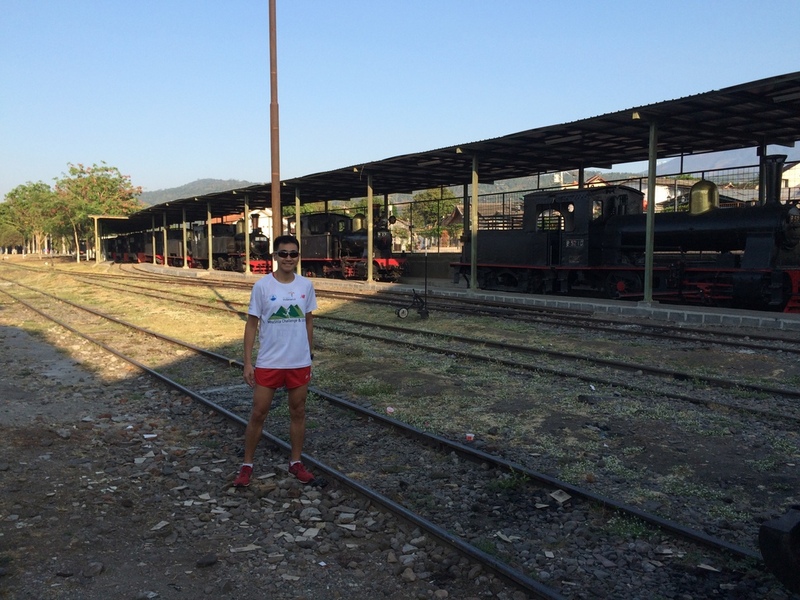 The most gruelling part of the route was the 1st 9km as one needed to run on the uphill railway track. 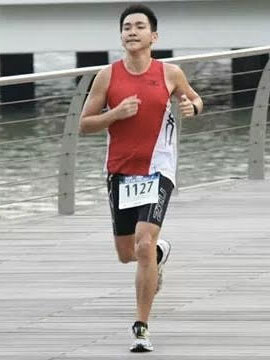 Weather was pretty cooling in the morning but it got very hot into the race. 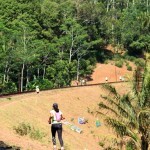 Fortunately, water stations were adequately placed along the route. 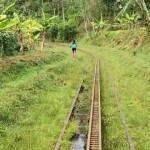 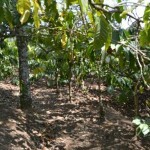 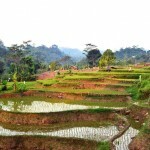 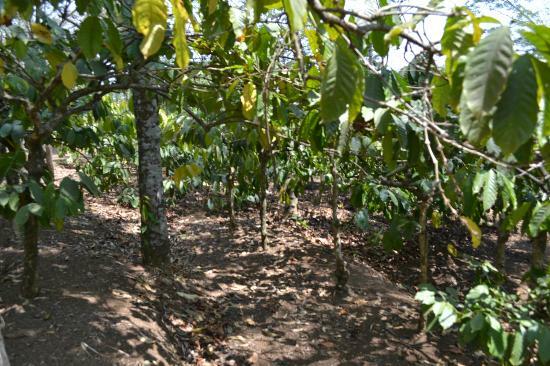 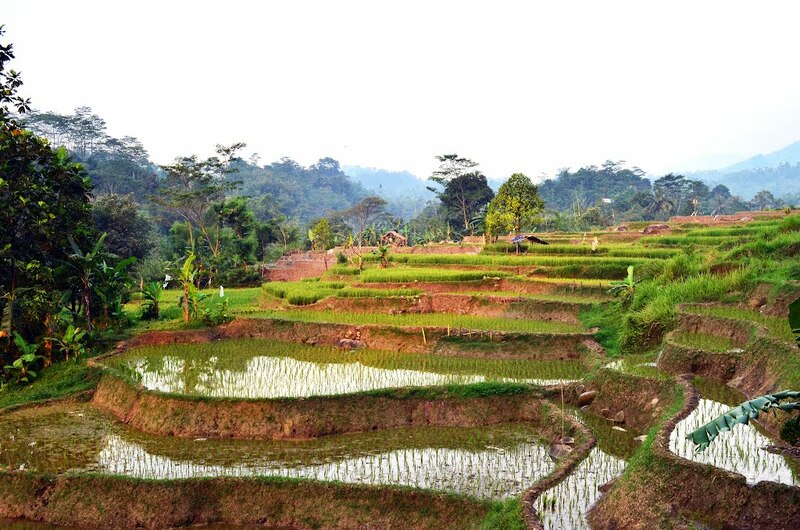 Runners then had to run through coffee plantations which were relatively flat, before scaling the gradual up-slopes across the rice padi fields. 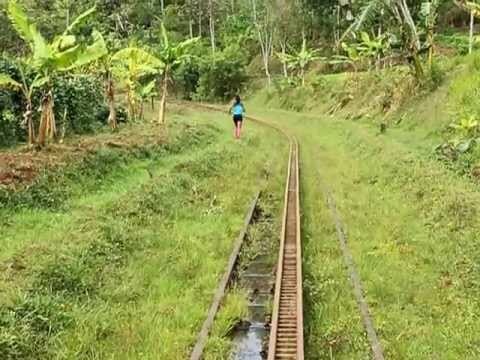 It was then a roller coaster run through the villages with very steep up and down slopes. 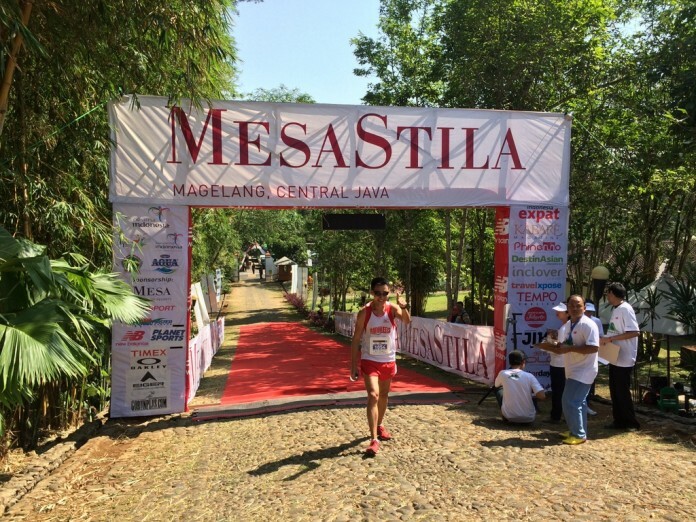 Eventually, I finished the 21km race behind an Indonesian and 2 Caucasians, just shy of getting into the top 3 positions. 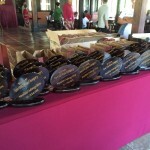 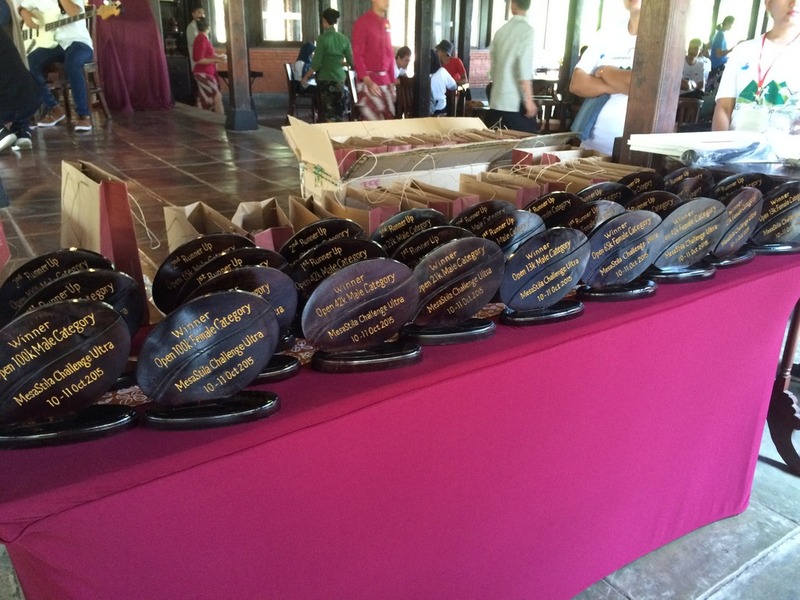 The plaques for the top 3 winners of each category were in the shape of coffee beans as MesaStila Hotel & Resort Magelang is actually famous for its 11 hectare coffee plantation. 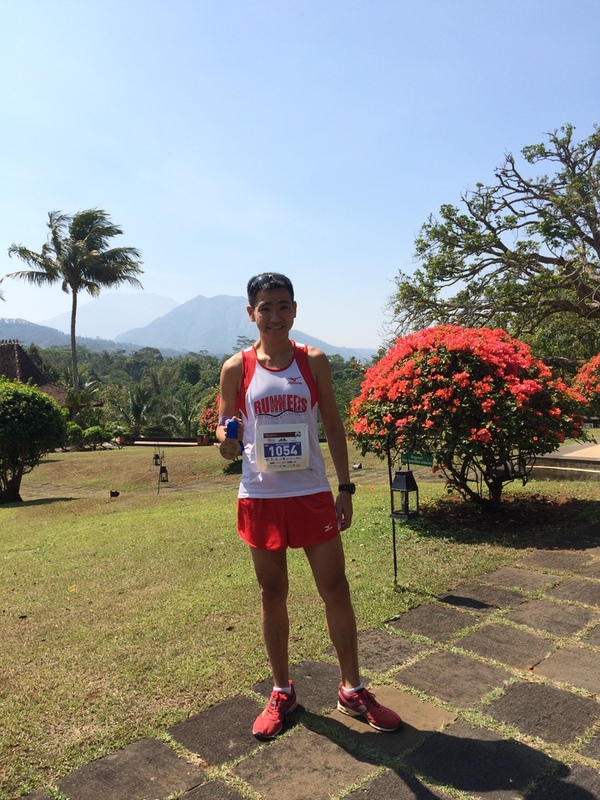 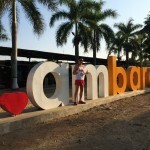 Overall, it was a pleasant 1st-time experience at an overseas trail run. 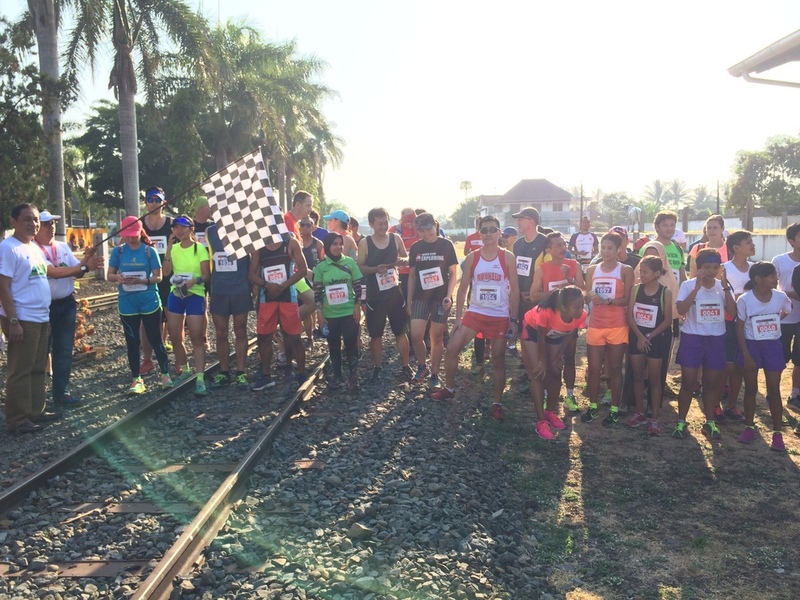 From what I know, the longer distances events will consist of much more scenic routes as compared to the 21km event. 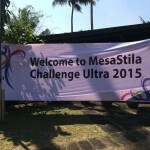 For those who are into ultra-trail races series, you may also want to note that the 100km and 65km events at the MesaStila Challenge & Ultra are qualified for the Asia Trail Master points while the 100km, 65km and 42km events qualify for The North Face® Ultra-Trail du Mont-Blanc® points.